Starting WordPress web development business? Read this Guide. If you have gained expertise in WordPress web development, then you might think to take a leave from your corporate lifestyle and refrain from the hectic schedule. As a developer, you might not want to listen to the bossy orders and are just so frustrated that you can’t survive in a workplace. Then, an idea strikes your mind with thunderous explosion. We know it well that a timeline of fears and risks cross your mind a hundred thousand time. Do you even realise that those dangers which surround your mind and send shivers to your spine, can actually be reality! We are not here to make your feel dreadful of all the risks involved in WordPress web development services business. Business never comes without risks. Risks are a part and parcel of every business. But, they can be crippling to your web development business if you are not even familiar with them in the least. Can you think of a client that would ever give it a thought that you ease and doze and live at home to do your work. Or…you work at a corporate office in a very tight schedule hectic pressure-ridden environment? A client is a client. You have got him with much efforts and you can’t let him go…Can you? So, forget about the vacation type environment at home when a client is awake and online. More so, when he is very much eager to hear about the project progress so that he can have a sound sleep. What about your sound sleep? You and your team may be working on the WordPress web development website and thus, you can’t sleep. Even when it’s time to sleep. Take our word for it. One thing is for sure. You can’t think of having a vacation even if you work at home. You know about the deadlines and urgent project deliveries. Remember, a client is a client. Whether it’s a client at your workplace or work at home. Clients are impatient to the extent that they will not let you sleep until you sacrifice all your sleep. This seems to be very much motivational and true. Isn’t it? Your passion to create uniquely customized WordPress websites needs fuel and that fuel is your time and expertise that you have gained with extreme hardwork and dedication at your workplace. Account for every second until the project is finished. Your time is your very own money. 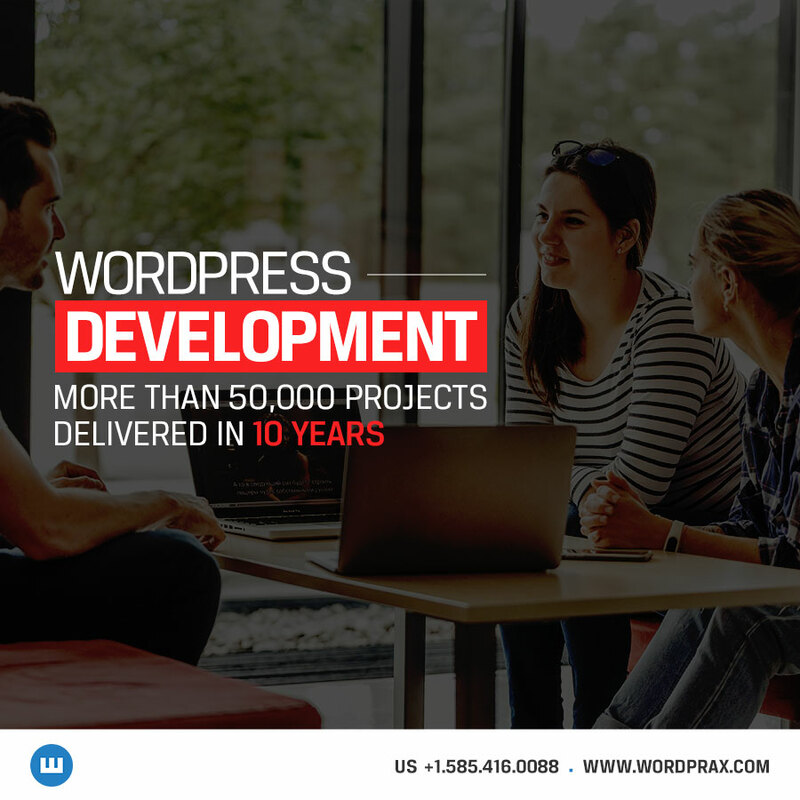 If you can’t take into account the time that you have spent on the project of your client, you can’t estimate the true cost of WordPress web development project. Be smart. Own your time and get paid for every microsecond you have worked for your client. Getting money from them is your responsibility because it’s your business if you have not hired a Business developer for yourself. Communication takes time and there are thousands of revisions when it comes to customized WordPress web development. Don’t you feel that keeping things under control would be the best thing you can do to save your own business? Well, indeed. It is! Start reading guides (like this one!) so that you can pump up your knowledge about how to handle the businesses for more profit. You must start following WordPress Developer communities to know more about WordPress web development. This also means learning about technical aspects. You have to think upon saving time when it comes to freelancing because you have taken this decision just to save your time for a lot of other things. If you can’t do this, then it’s better off with working with a corporate than your own WordPress web development company. Never ever think to reject the small projects when you don’t have big projects in hand right away. It’s very important to take up both types of projects so that you don’t mess up things at all. After all, you should be having something up your sleeve. Getting burdensome? How about new hiring? You always have the option to hire new developers in your team whenever you need them. Category: WordPress Developer, WordPress Web Development Services by The WordPrax Editorial.